Strong Housing DATA NORMALLY =’s a Strong moving season ahead! Book your move early this summer. 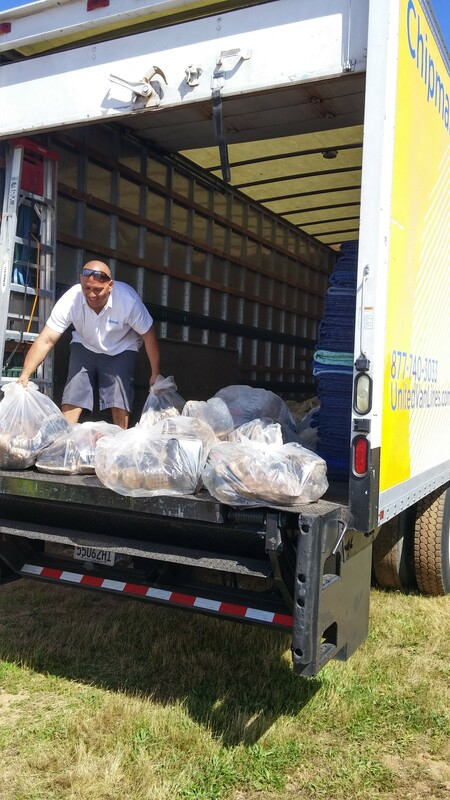 Sacramento residents should call 916-928-1071 and ask for a free estimate and move plan. “From open escrows to new homes sold, residential real estate saw a somewhat surprisingly strong January, according to several local trackers. The number of open escrows for home sales jumped by 44 percent in the region compared to December, according to Trendgraphix. Seasonality might explain part of the trend, but not all of it, said Pat Shea of Lyon Real Estate. Toward the end of 2014, the median home price stabilized at $300,000 to $310,000, and interest rates defied expectations and kept dropping, he said. “People saw no sense of urgency and took a break over the holidays,” he said. But as the new year brought more good economic news locally as well as more progress in industrial leasing and downtown redevelopment, buyers decided the time to wait had passed, he said. 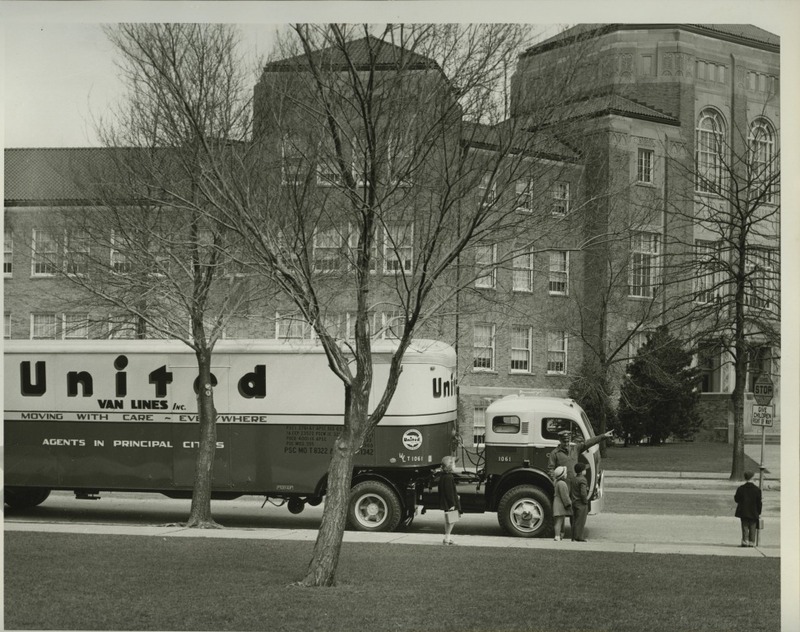 United Van Lines in the 1950’s….Still moving America in 2015!! 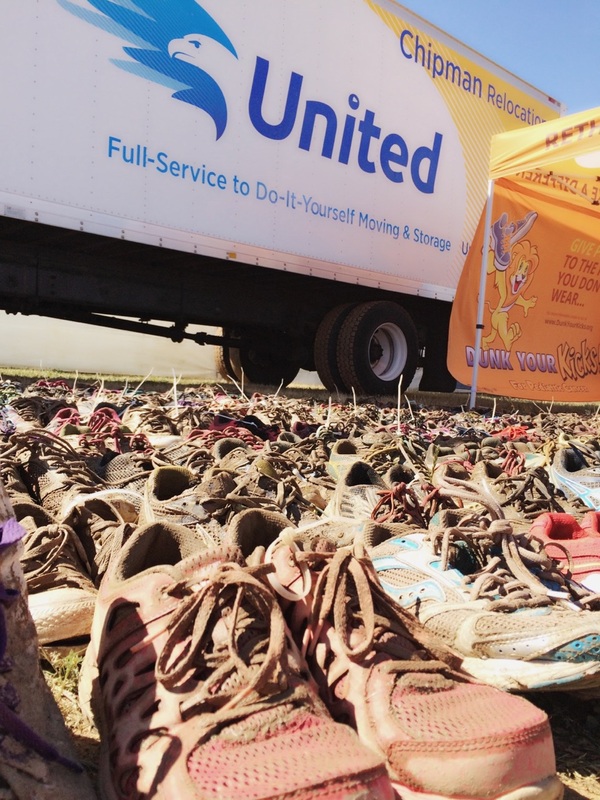 Treat yourself…..Add the Packing package to your next move!! 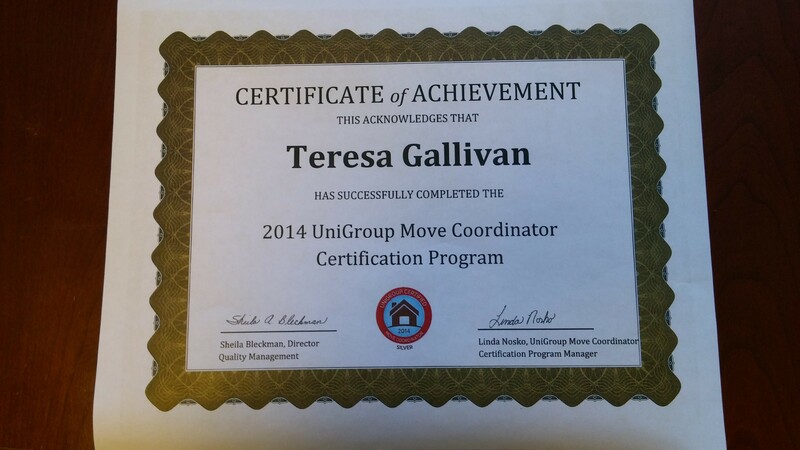 Teresa Gallivan of Chipman Relocations in Sacramento California has successfully completed the 2015 Unigroup Move Coordinator certification program. Teresa is one of 50 coordinators in the country with this certification. 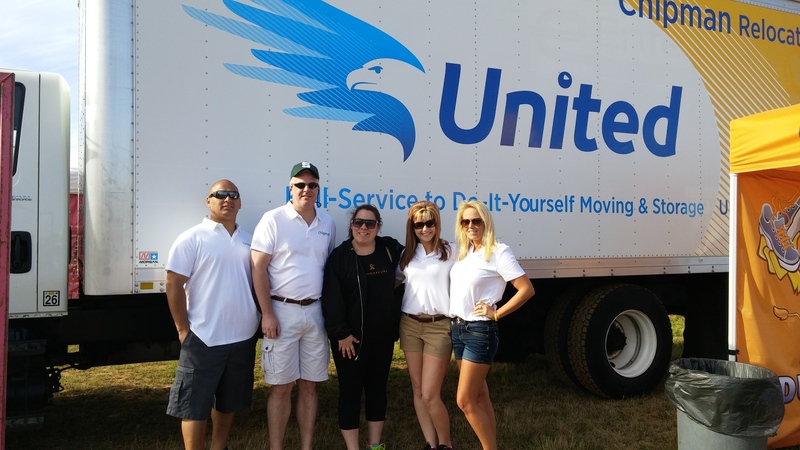 If your family is moving and want only the best…..book your move with Chipman Sacramento @ 916-928-1071.